Learning objective: Today your child meets their next digraph. We learn best when we use all our senses. Our printable activities complement our digital activities and encourage children use all their senses. 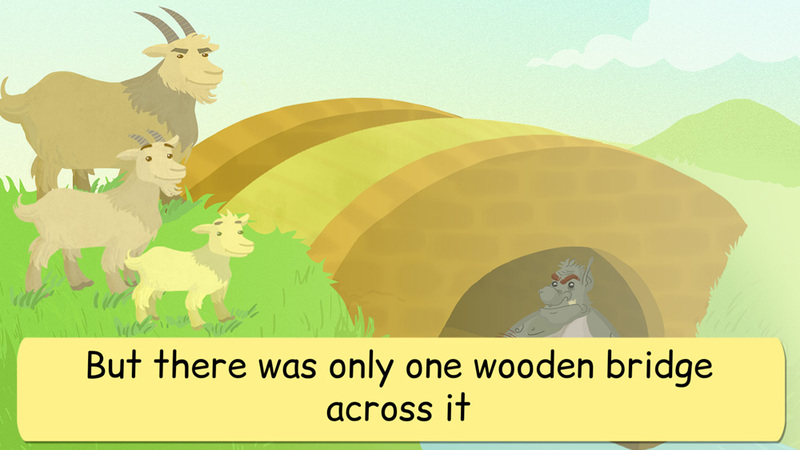 Login to your child's account through our website and play the challenge in Phonics 3 called 'oa'.